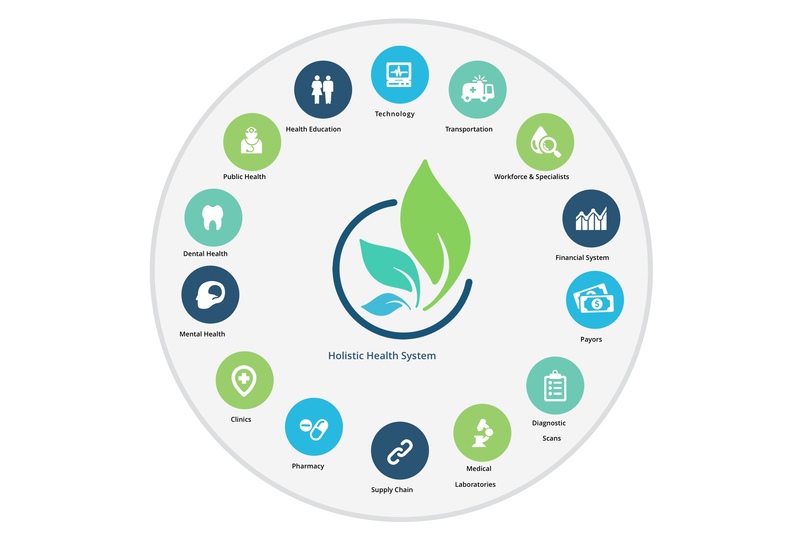 We combine different expertise and services in addition to the state of art technology to create a holistic health system that meets the healthcare needs of all. Based on our belief that the human body is a combination of systems, people needs to be cared for as one whole system within the same health care unit. This will improve the quality of diagnosis as well as treatment options. The overall goal is to combine the different aspect of human healthcare to provide quality care that reduces the healthcare risk of all individuals. Imo International Health Systems combines top equipment with the skills of local and foreign professionals to create quality and responsive healthcare services. The health system comprises of hospital facilities in the 27 local governments in Imo State. All the facilities are operated under one system to create a world-class health organization. We operate a health system in which the health records of our patients are accessible in every facility simultaneously. This will ensure that our patients can receive the same level of healthcare services in every facility at any time without the need to register in every facility. Our patients will have access to our specialists in different facilities without the need to move outside the system.